He is the first Olympic Champion in Hungary’s boxing life who achieved his title at the flyweight in the Amsterdam 1928 Olympic Games. 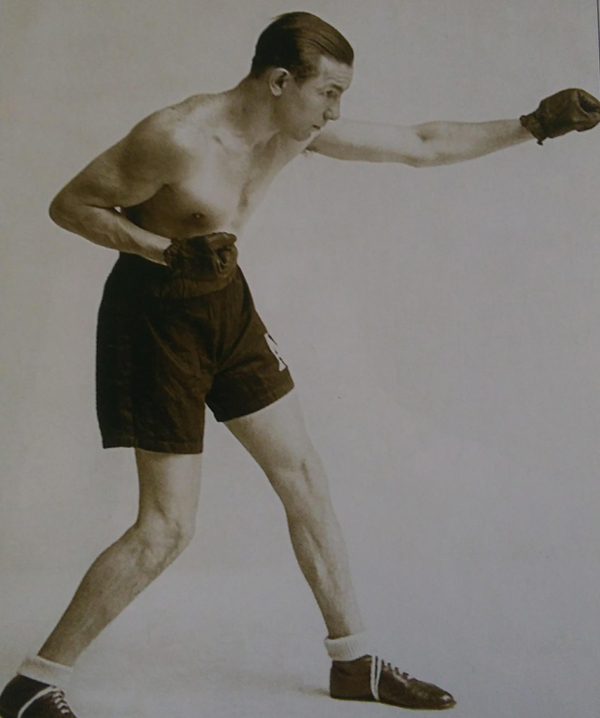 He also collected a silver medal at the 1927 European Boxing Championships. 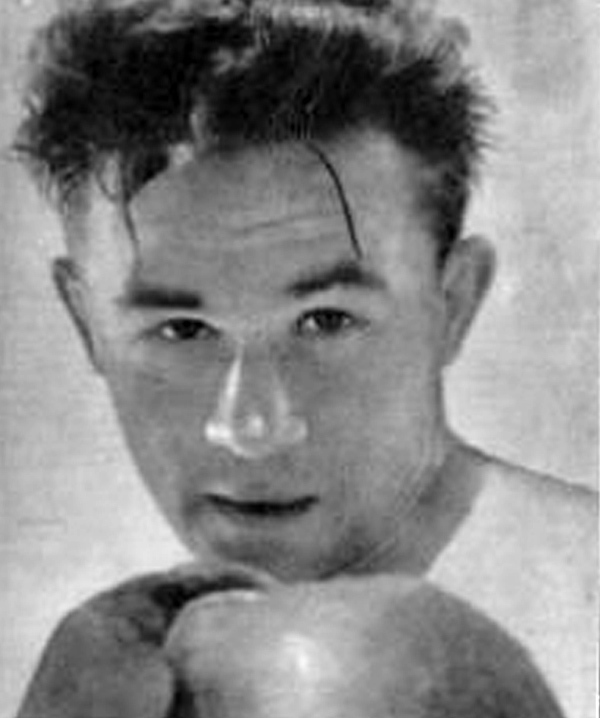 The second Hungarian Olympic gold medallist in boxing, who claimed his title in Los Angeles in 1932 following his triumph over his Mexican opponent. He was European Champion in 1930 and defended his throne in 1934. A Hungarian youth competition was named after him. 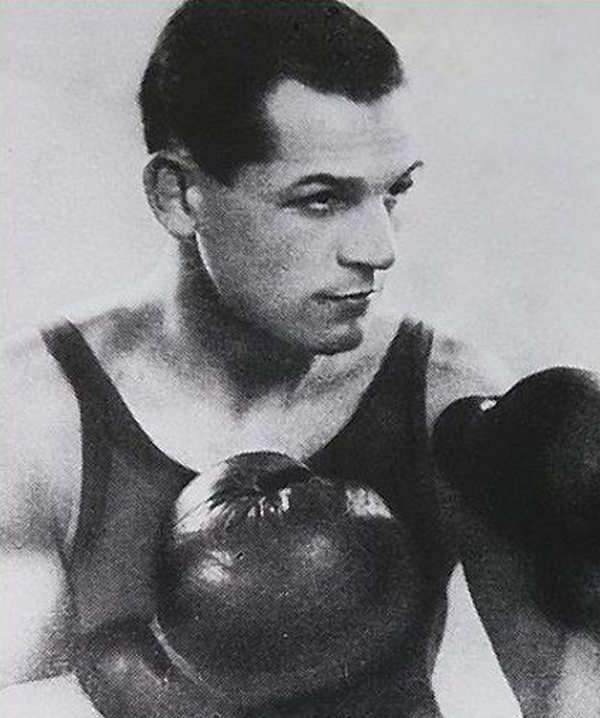 Following Antal Kocsis’ and Istvan Enekes’ Olympic titles, Imre Harangi delivered the third gold medal for Hungary’s boxing in Berlin in 1936. He defeated his Estonian rival in the final of the lightweight in Berlin. 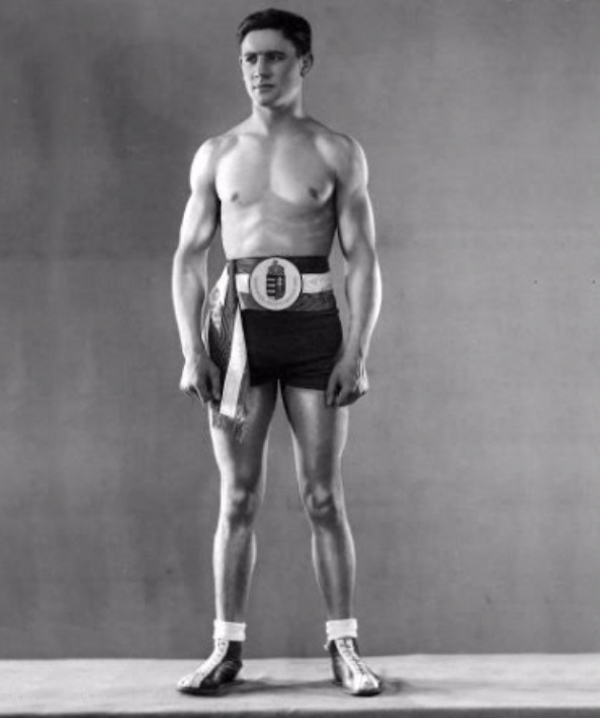 Jaszbereny’s two-time National Champion Tibor Csik defeated his Italian opponent in the final of the bantamweight at the London 1948 Olympic Games and became champion. 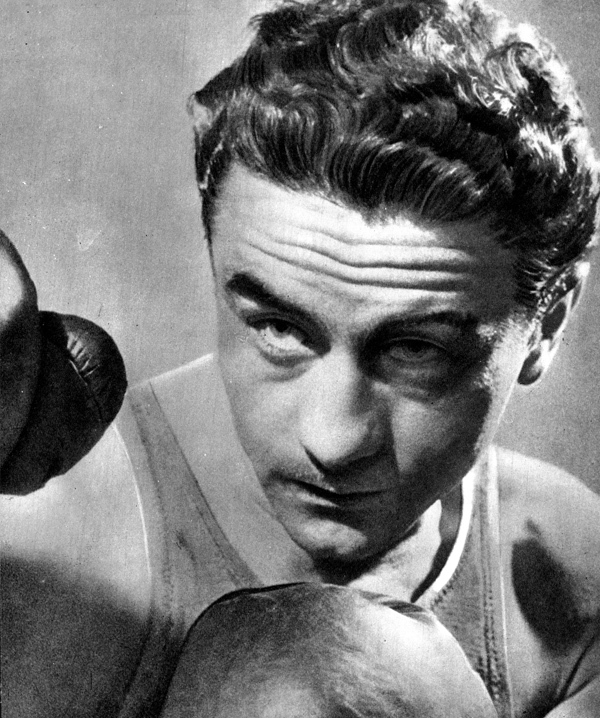 Laszlo Papp is an iconic boxer in Hungary and also in the entire globe who became the first athlete who could win three Olympic titles in boxing. He defeated English rival in the final of the London 1948 Olympic Games, a South African opponent at the Helsinki 1952 Olympic Games and a US boxer at the Melbourne 1956 Olympic Games. He was European Champion in 1949 and in 1951. He won 55 first round knockouts during his amateur career. 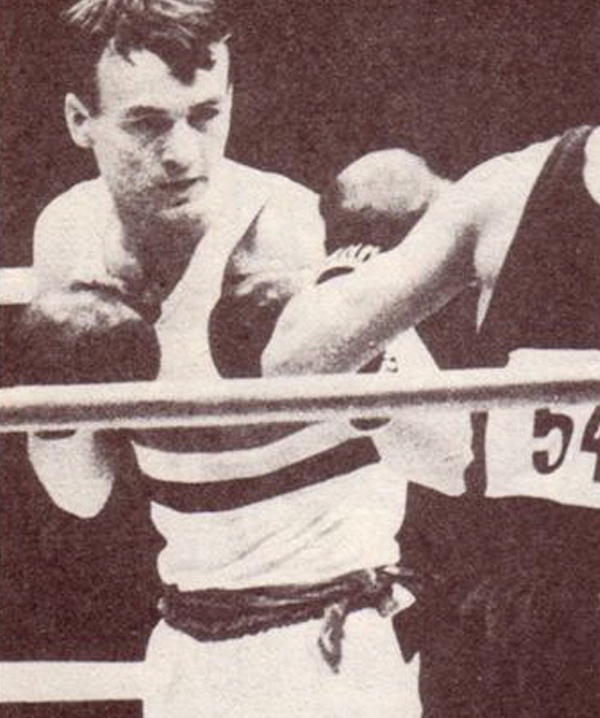 Five-time Hungarian National Champion Gyula Török or Beka Török, which was his well-known nickname, defeated his Soviet rival in the final of the flyweight at the Rome 1960 Olympic Games and became champion. He claimed silver medal in the 1959 European Boxing Championships in Luzern. Vasas Box Club’s Gyorgy Gedó attended in four editions of the Olympic Games between 1968 and 1980. He defeated his North Korean rival in the final of the Munich 1972 Olympic Games following his two European titles in 1969 and in 1971. 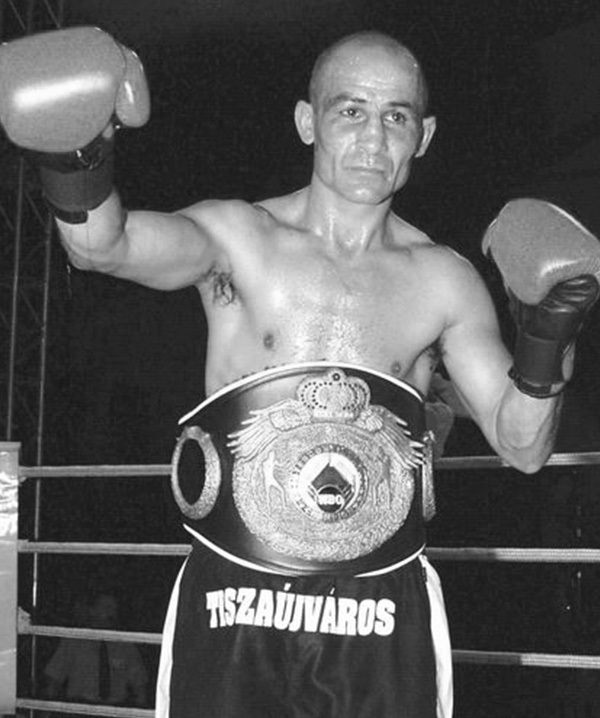 Istvan Kovacs won the Hungarian boxing’s tenth Olympic gold medal following his remarkable triumph over his Cuban rival in Atlanta in 1996. He acquired the first title for Hungary in an AIBA World Boxing Championships in Sydney in 1991 and repeated that gold medal performance in Budapest in 1997. He was bronze medallist in the Barcelona 1992 Olympic Games, two-time European Champion. Janos Kajdi attended in three editions of the Olympic Games in 1964, 1968 and 1972 while he was one of the key member of the Hungarian team between 1961 and 1972. 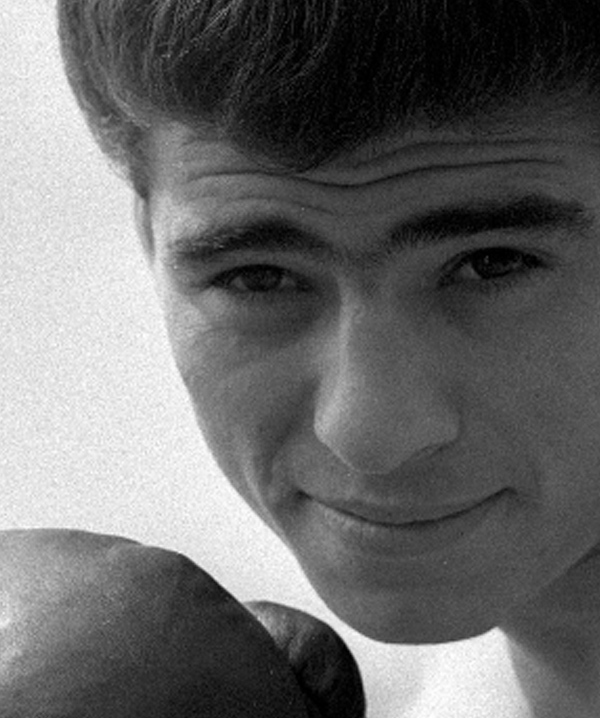 He earned silver medal in the Munich 1972 Olympic Games and won the European Boxing Championships in 1963 and in 1971. 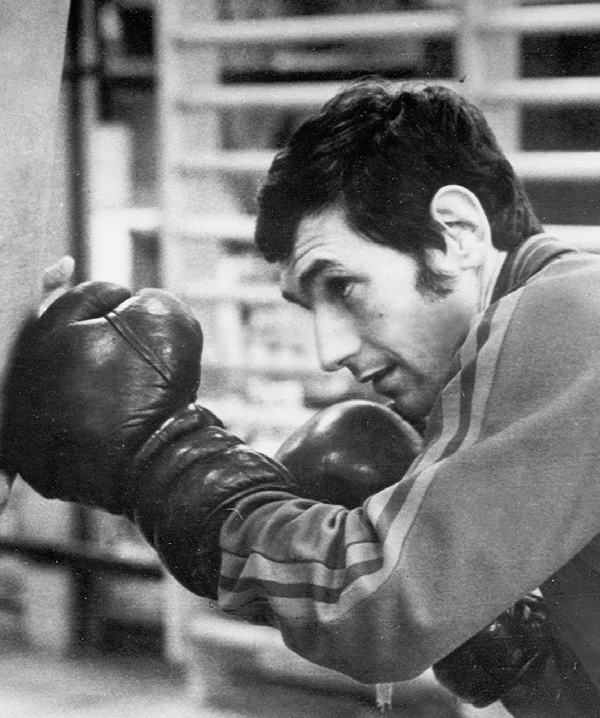 Laszlo Orban won the European Boxing Championships in 1969 at the age of 20 but he achieved his career highlight at the Munich 1972 Olympic Games where only Poland’s star Jan Szczepanski was able to beat him in the final. He claimed bronze medal in the 1971 European Boxing Championships. 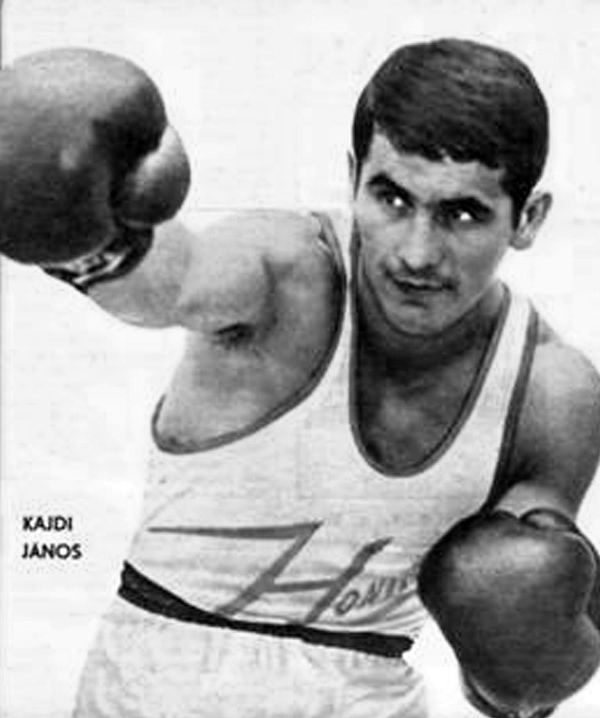 Salgotarjan’s Andras Botos took silver medal in the 1971 European Boxing Championships at the age of 19 and following that success he claimed bronze in the Munich 1972 Olympic Games. He achieved bronze medal in the 1975 European Boxing Championships in Katowice. 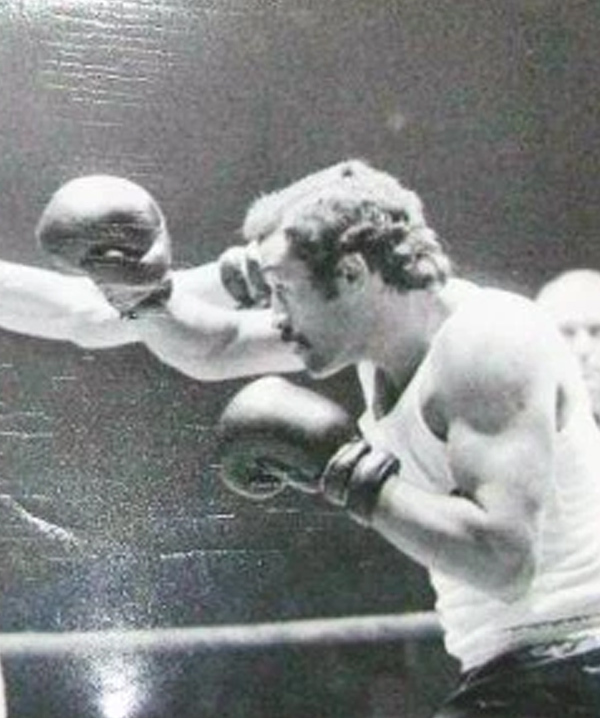 The nine-time Hungarian National Champion Istvan Levai achieved bronze medal in the Moscow 1980 Olympic Games at the super heavyweight where only Cuban’s three-time Olympic Champion legend Teofilo Stevenson was able to stop him in the semi-final. 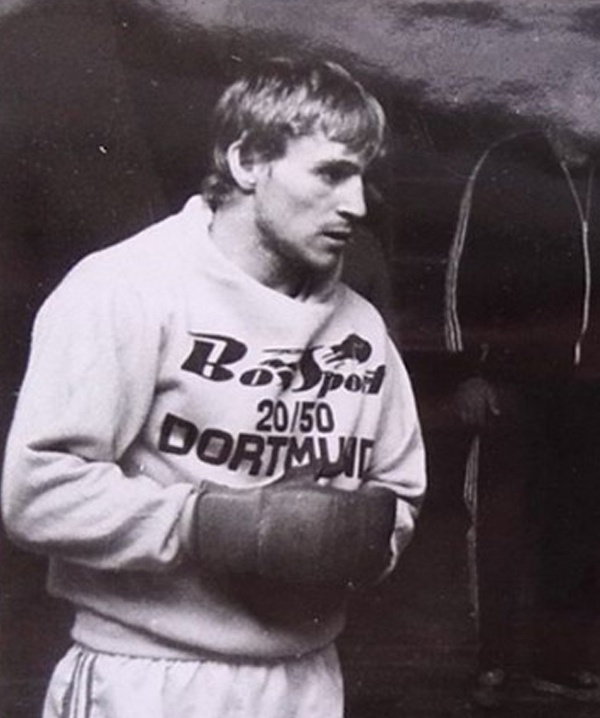 Janos Váradi achieved bronze medal in the Moscow 1980 Olympic Games at the age of 19 and he was one of the most successful boxer in that decade until 1990. He earned silver medal in the 1987 and 1989 editions of the European Boxing Championships. 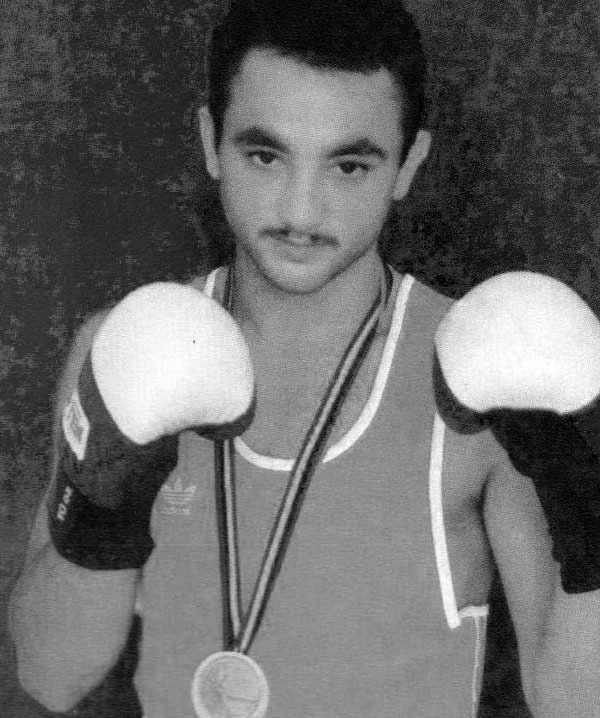 Following György Gedó’s successes at the light flyweight, Robert Isaszegi acquired medal for Hungary in the same category, a bronze in the Seoul 1988 Olympic Games. He achieved silver in the 1989 European Boxing Championships and a bronze medal in Budapest four years earlier. Zoltan Beres took a bronze medal in the Barcelona 1992 Olympic Games which was a great sensation and his career highlight. 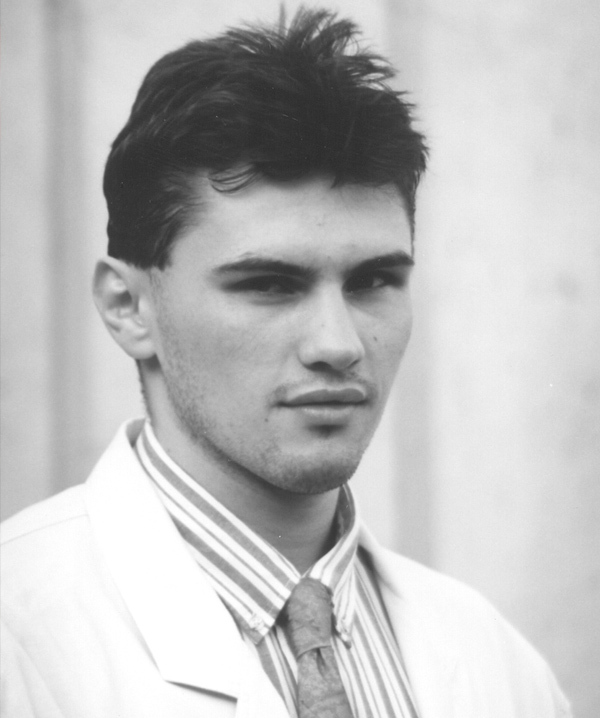 Kiskunfelegyhaza’s György Mizsei achieved bronze medal in the Barcelona 1992 Olympic Games as his teammates Istvan Kovacs and Zoltan Beres. He earned also bronze medals in the 1991 and 1996 editions of the European Boxing Championships. 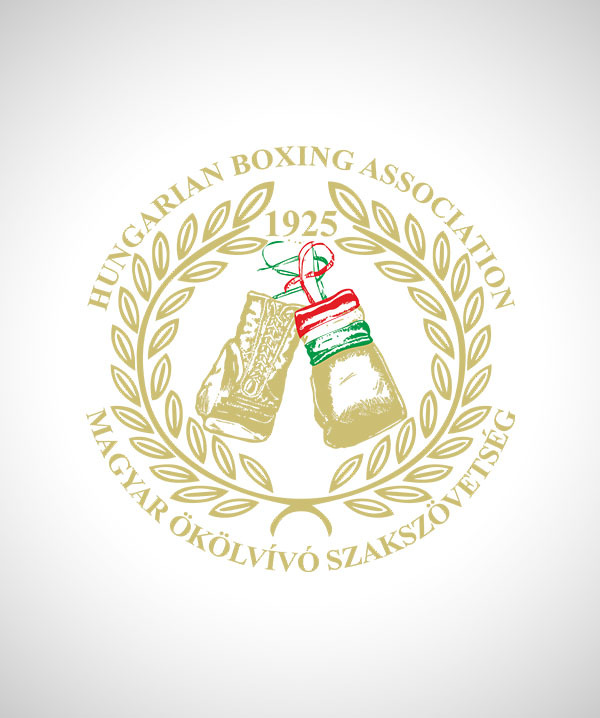 The current President of the Hungarian Boxing Association claimed bronze medal in the Sydney 2000 Olympic Games which was a superb cycle for him. 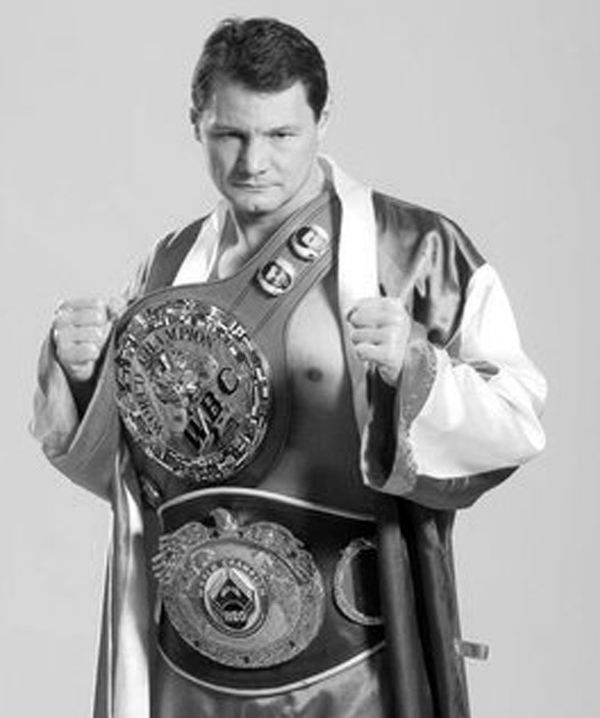 Besides to Istvan Kovacs he achieved gold medal in the Budapest 1997 AIBA World Boxing Championships and earned two titles in the European Boxing Championships in 1998 and in 2000. Ivett Pruzsinszky became the first AIBA Women’s World Champion in Hungary who claimed her title in Scranton in 2001 at the age of 18. 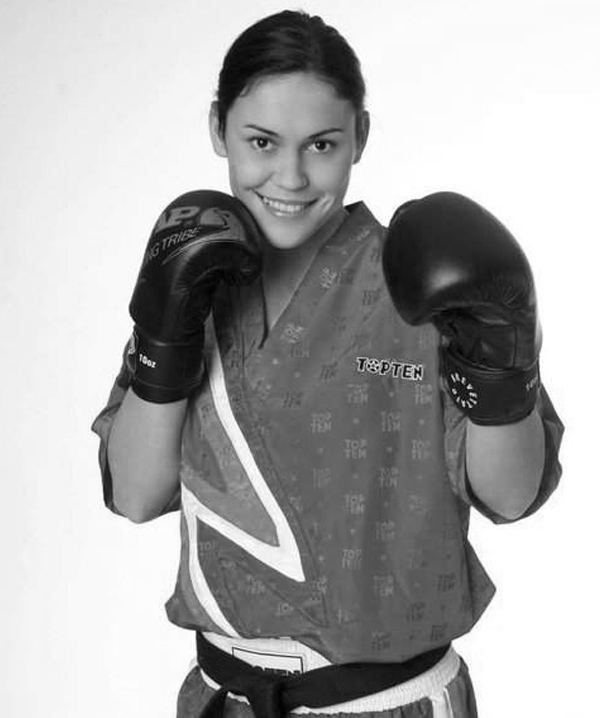 She took bronze medals in the 2001 and in the 2003 editions of the European Women’s Boxing Championships. 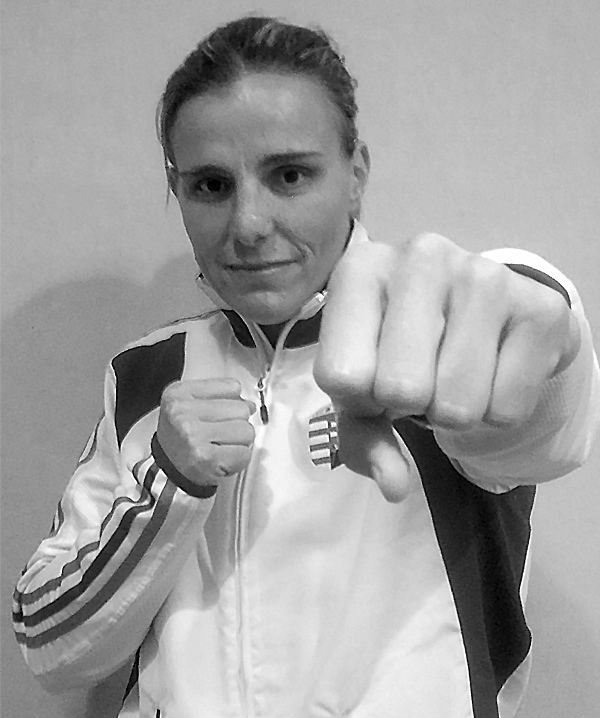 Maria Kovacs is the lone two-time AIBA Women’s World Champion in Hungary’s boxing who achieved her titles in 2002 and in 2005. She collected altogether five medals in her appearances in the AIBA Women’s World Boxing Championships. Furthermore she won four gold medals in the European Women’s Boxing Championships between 2003 and 2014.